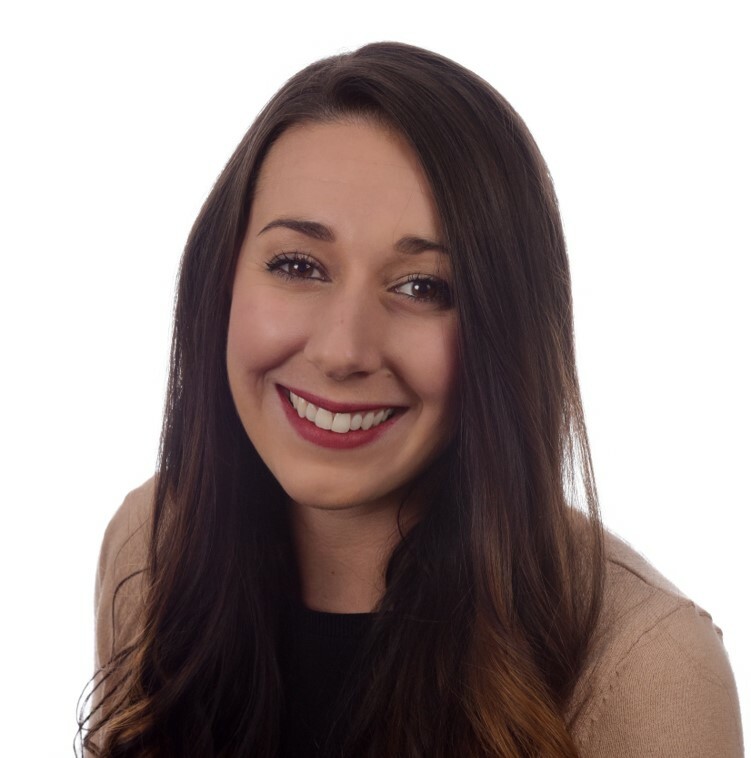 Courtney joined EMI in 2015 as a Project Manager. She brings experience in Marketing, Market Research, and Business Administration. Courtney received her Bachelor of Science degree in Marketing from Northern Kentucky University. She enjoys working with the sales team and EMI’s network of partners to provide quick responses, attention to detail, and outstanding customer service to every client she is engaged with on a daily basis. Away from the office, you can find Courtney taking on a variety of fitness activities, following Cincinnati sports teams, traveling as much as possible, and most importantly, spending time with family and friends.